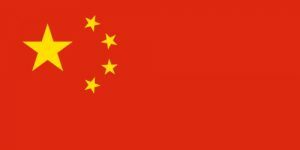 The VPN Lab - VPN Guides - China Guides - Does ZenMate Work In China? ZenMate is a reliable VPN provider that offers both free and premium services. It is characterized by a high level of privacy and security, with strong encryption, a strict zero-logs policy, and Bitcoin as one of the accepted payment methods. 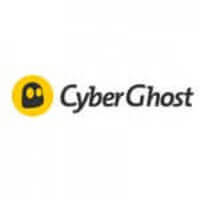 We generally recommend it as a good solution for users who want maximum safety and anonymity at a good price but do not expect any particularly fancy features. While researching for this article, our goal was to find out whether ZenMate VPN has taken the necessary measures to ensure that its services are available to users in China. Several years ago, when China turned up the heat on VPNs to leave the country, ZenMate started experiencing major connectivity issues and worked hard on finding a solution. 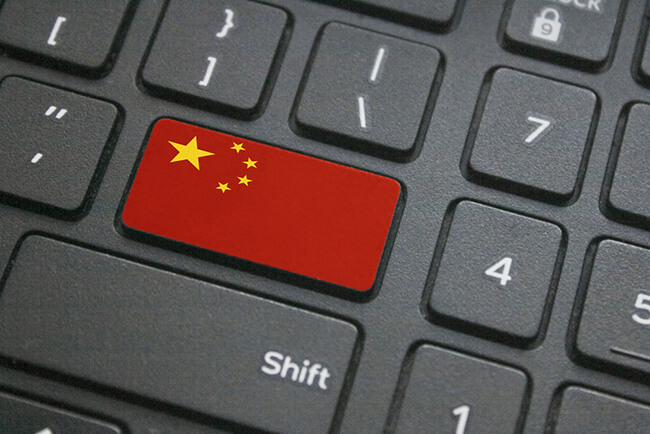 In the meantime, China got even more serious about banning VPN traffic and made it all the more difficult for VPNs to provide adequate services to Chinese users. While there are still several VPN services that are not giving up on the fight, ZenMate does not seem to be among them. It has stopped publishing its applications in China, as it is no longer able to guarantee that the service will work as expected. Furthermore, its representatives strongly recommend that you do not invest in a premium subscription if you reside in China, even if you manage to download the ZenMate app. Namely, since ZenMate is currently unable to resolve the issues it has been experiencing and thus cannot provide adequate services in China, it wants to give its potential users a fair warning and prevent any possible inconveniences, as it does not offer refunds. Although we are not happy to say that ZenMate is not likely to work in China anytime soon, we find its honesty and transparency to be truly admirable.